In 1871 the Caledonian Society was established by settlers from Nova Scotia. The settlers wanted to promote their culture and to help settle late comers of the migration that took place from the 1850's. The migrants were originally from Scotland and migrated from Nova Scotia where they had settled 30 years previously. 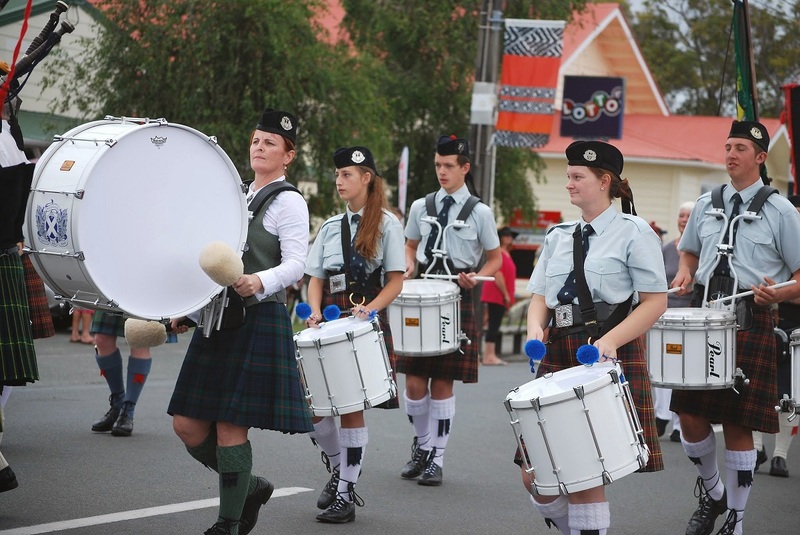 The Waipu Caledonian Society has a interesting and rich history and to this day is a very important and prominent society within the Waipu community. 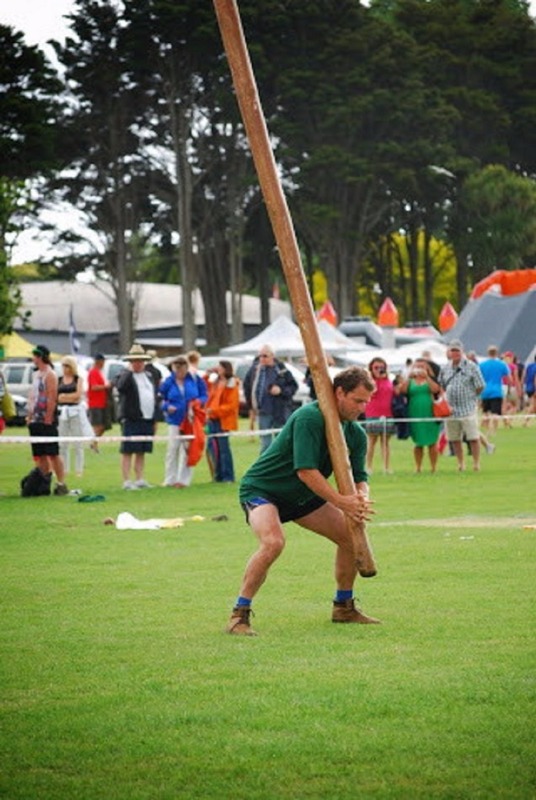 The Waipu Caledonian Society has held traditional Highland Games for the last 145 years and they are known world-wide and are attended by up to 8000 people from many corners of the world. The Society has also hosted two World Heavyweight Championships, one in 1996 and again for the millennium in 2000. For a full and detailed history of the Waipu Caledonian Society please visit their website. Motorhomes and Caravans welcome overnight in the Caledonian Park! The Caledonian Park is a busy area for all sports and events. There are also power points available for caravans and motor homes. Park overnight for $10.00 with a electrical power connection available and it is just a short 1 minute walk into Waipu main street. Entrance to the park is via St Mary's Road.